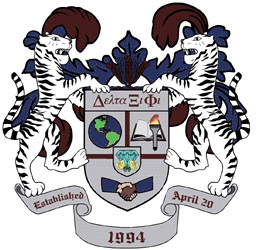 Delta Xi Phi Multicultural Sorority, Incorporated was founded at the University of Illinois, Urbana-Champaign on April 20, 1994. Motto: "What's possible has been done, what's impossible must be done." Our National Philanthropy is the American Cancer Society (ACS).